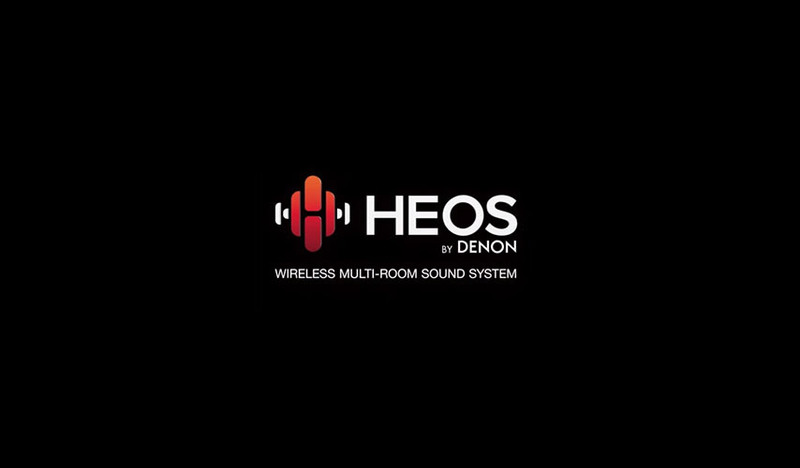 HEOS by Denon is a wireless multi-room audio system manufactured by Denon Electronics, part of D+M Group, which enables streaming of music from online cloud music services like Pandora, Spotify, etc. and lets users listen to audio tracks directly from local storage devices such as phones, tablets, and USB drives. 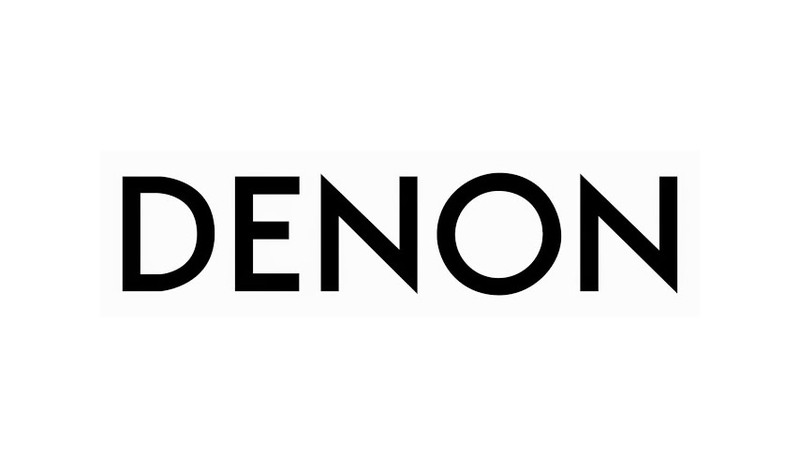 The Denon brand was first established in 1947 when Nippon Columbia merged with Japan Denki Onkyo. D&M Holdings Inc. was created in May 2002 when Denon Ltd and Marantz Japan Inc. merged. Today, the company specializes in professional and consumer home cinema and audio equipment including A/V receivers, Blu-ray players, tuners, headphones, and wireless music systems. 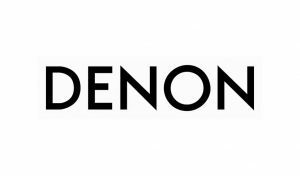 Denon is also known for high-end AV receivers and moving coil phonograph cartridges. Two M-series models, the Denon M31 and M30, were the most successful radio hi-fi’s in the mid-2000s. Since being released to the micro hi-fi DAB market, they have received several awards in Europe.